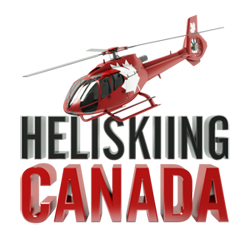 Merry Christmas from Catskiing Canada! 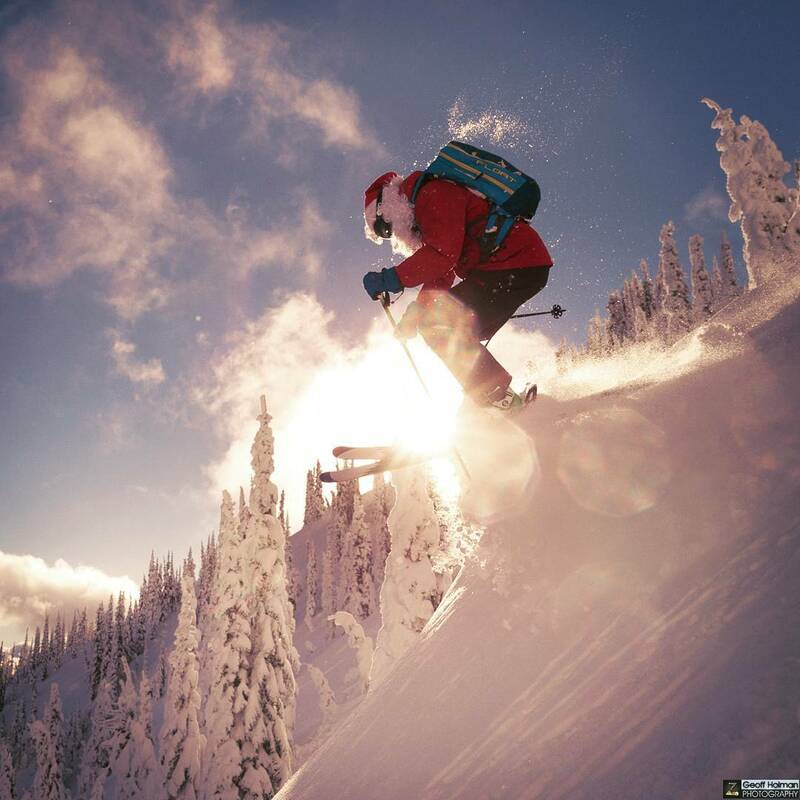 We wish you all a very Merry Christmas and all the best pow lines in the New Year! The 2016 season is shaping up to be one for the record books. 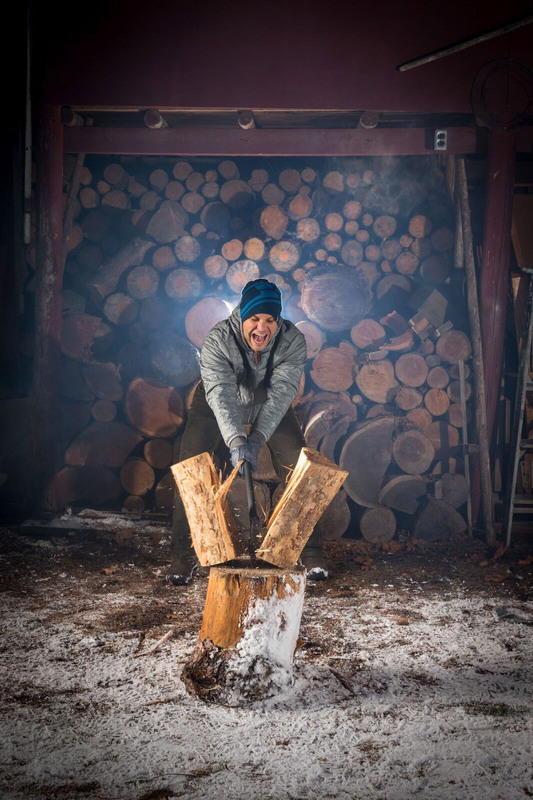 If you have a trip planned, have an incredible time...if not, make it a New Year's Resolution and get after it! 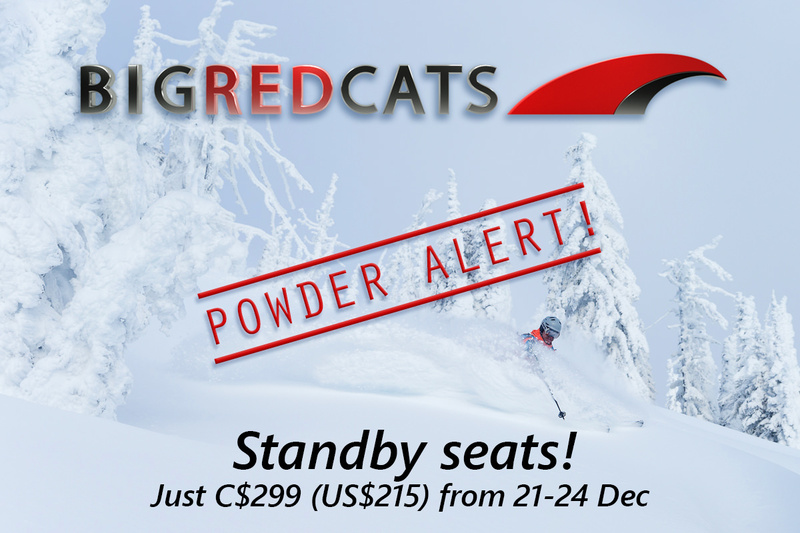 BIG RED CATS - Powder Alert! 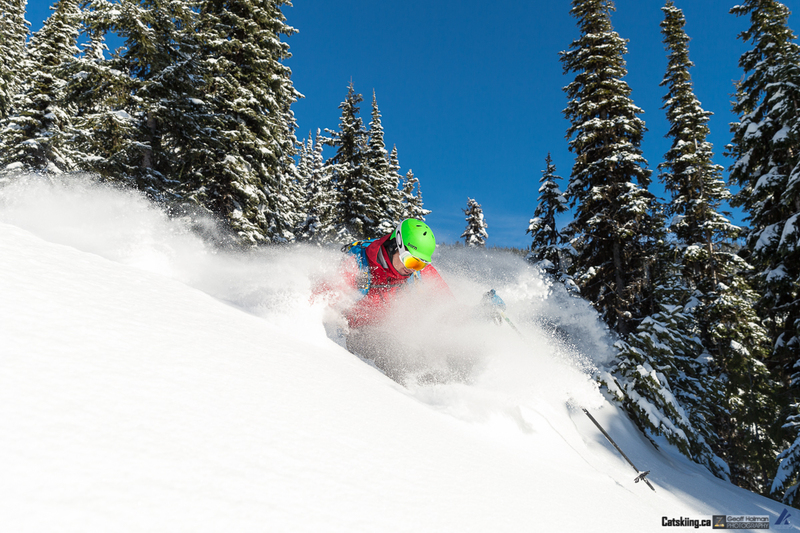 Save big on deep powder skiing before Christmas. Just $299 (around $215 USD) for standby seats. Photo was taken this week! and snow continues to fall in the Kootenays. Check out BIG RED CATS. 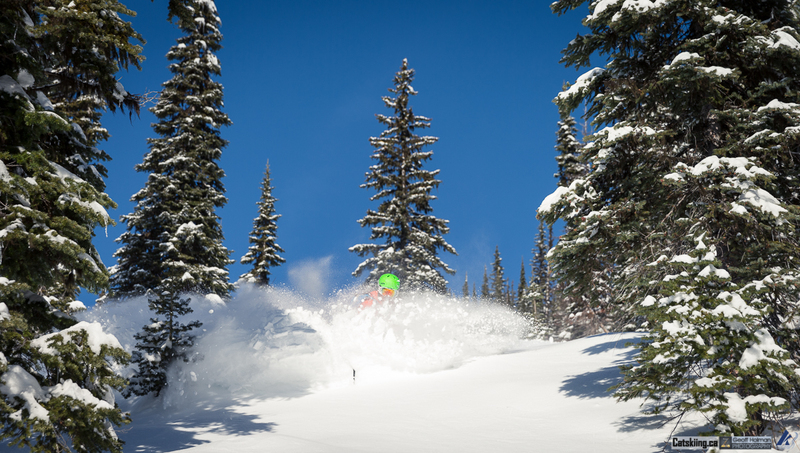 Powder, powder and more powder! 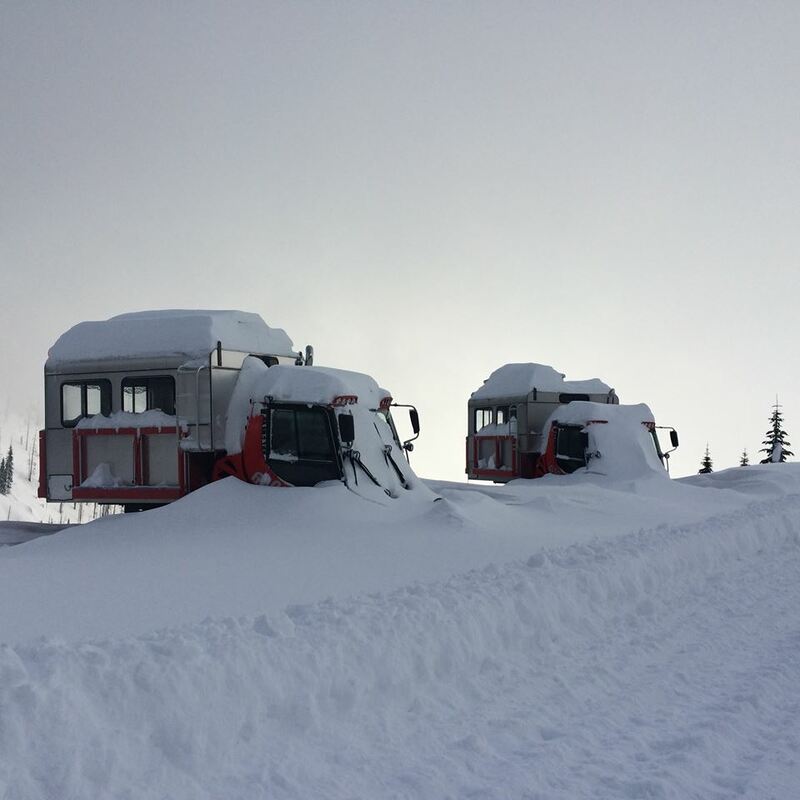 This little video is from today, December 18th, 2015 up at Powder Mountain Catskiing near Whistler. 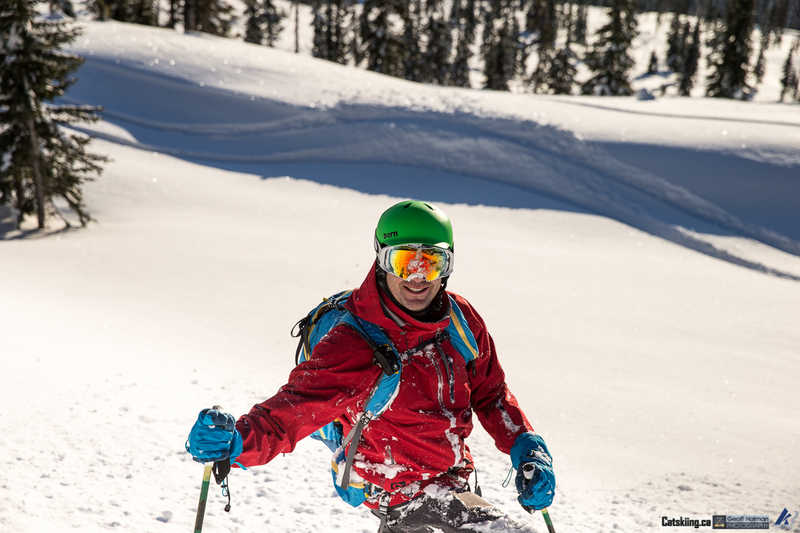 The coastal mountains have been having an epic early season! Are you around the Vancouver/Whistler area for Christmas? 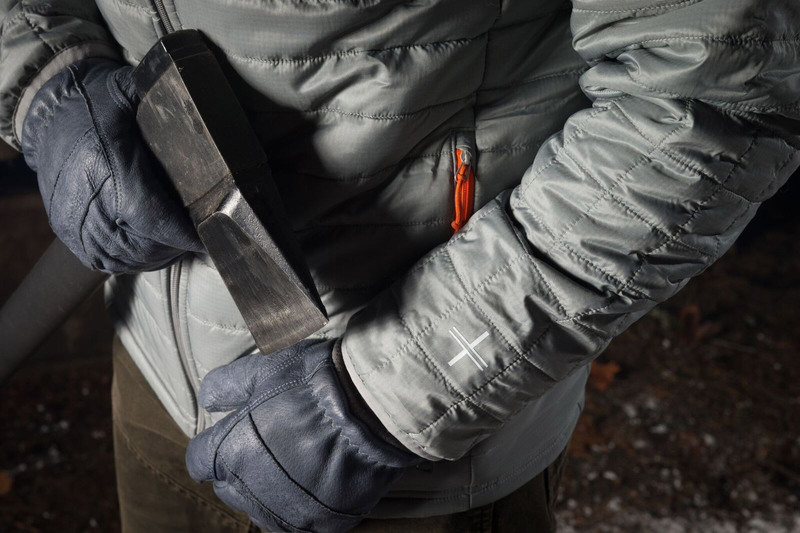 Seems only right for you to scoot up to Powder Mountain and go get some of these goods! 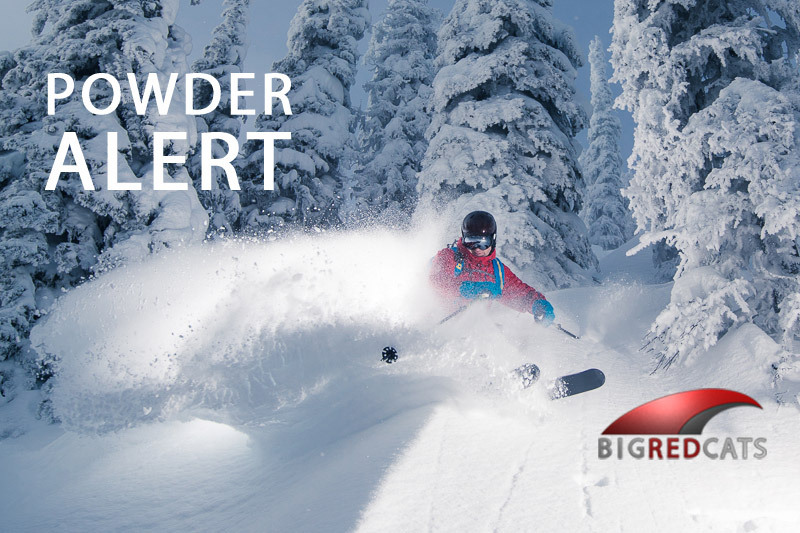 POWDER ALERT for Big Red Cats! 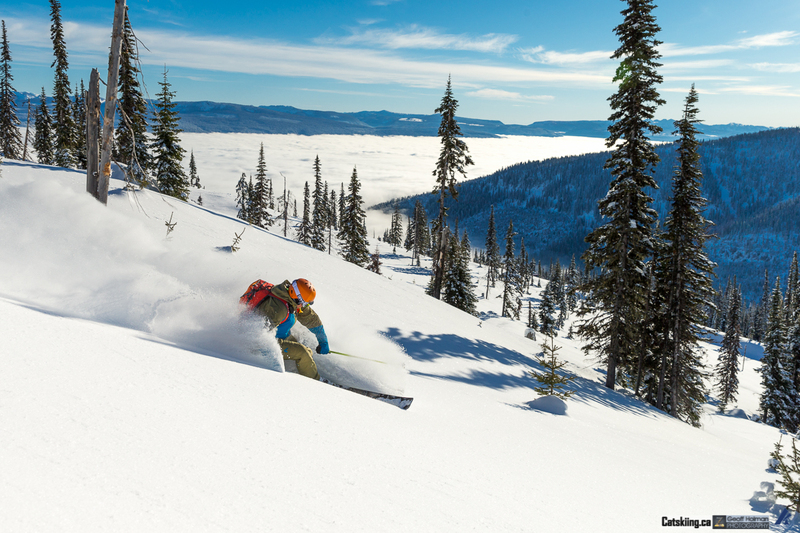 Conditions are exceptional and more snow is on its way this weekend. 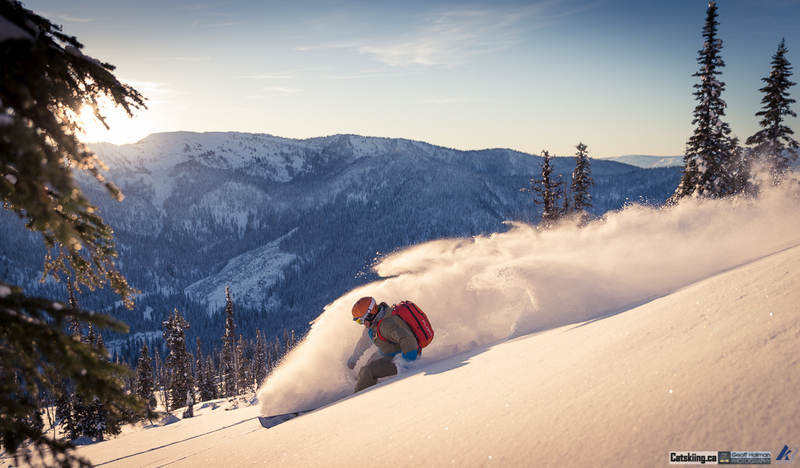 We just got back from two days of epic powder skiing at Big Red Cats near Rossland BC. The conditions are exceptional with a storm forecast for Friday. There is a tonne of snow up in their tenure, great stability and tonnes of terrain open. 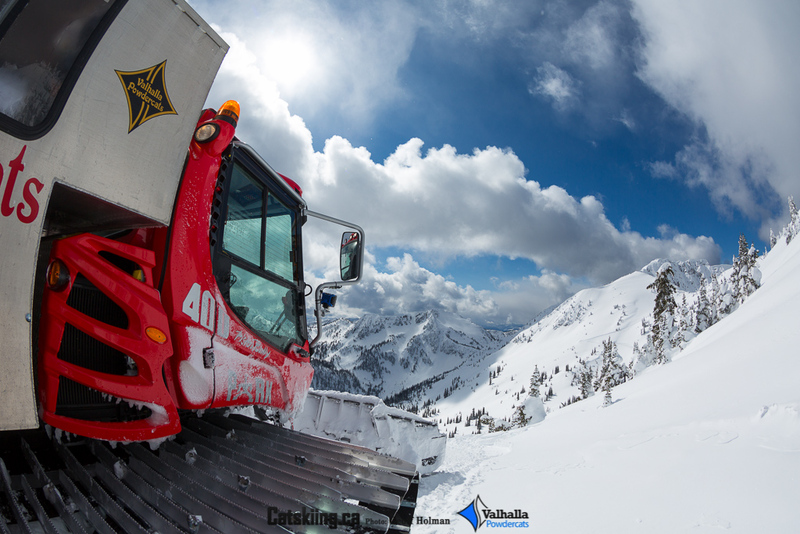 If you are aching for some early season powder, Big Red Cats has the cure! They are up and running and have room from now through Christmas. Treat yourself to an early Christmas present and call BRC and book a seat. 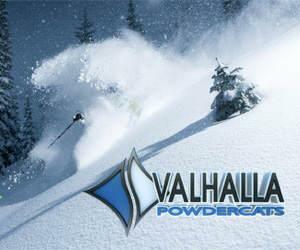 Book 4 or more seats at Valhalla Powdercats for these select dates and save 10%! With the Canadian Dollar at an 11 year low this is a perfect deal for our American friends. 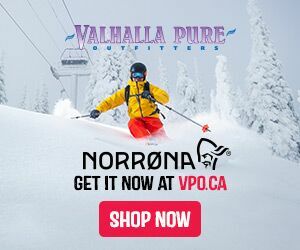 Valhalla is only a 2 hour drive from the Spokane Airport! The powder is stacking up nice and deep making for an epic early season so act fast before these seats are booked! Here is a shot of lone snowboarder Tyler cruising down a natural open glade. This run was near the end of the day on November 26th. We were up checking out how the pre-season snow was stacking up. 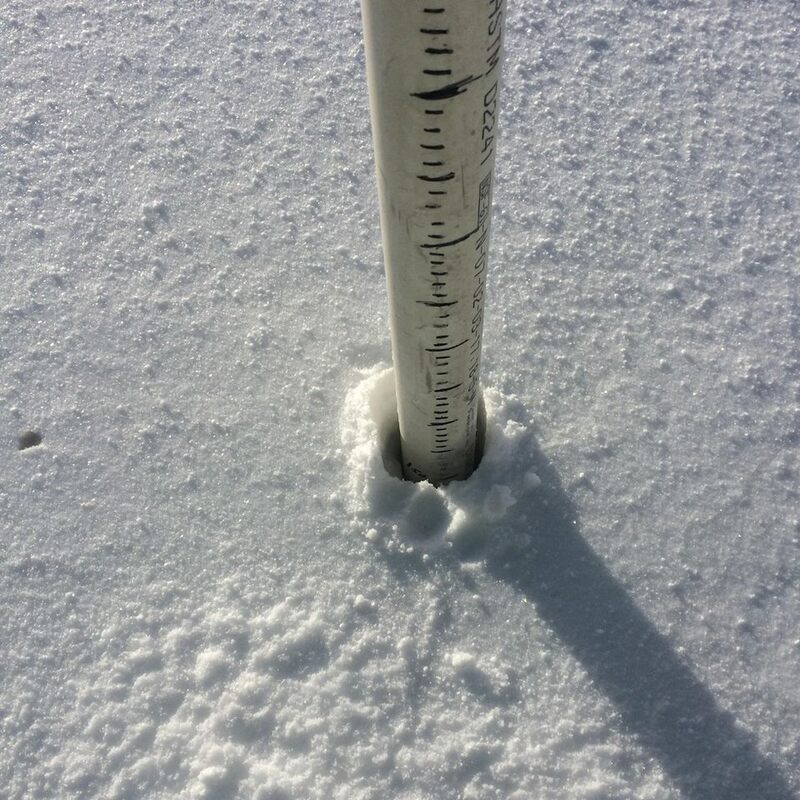 As you can see from the above video, it doesn't look like early-season up at K3 Catskiing. After Tyler, who happens to be a tail guide at K3, was finished shredding this line, he had the biggest grin on his face. 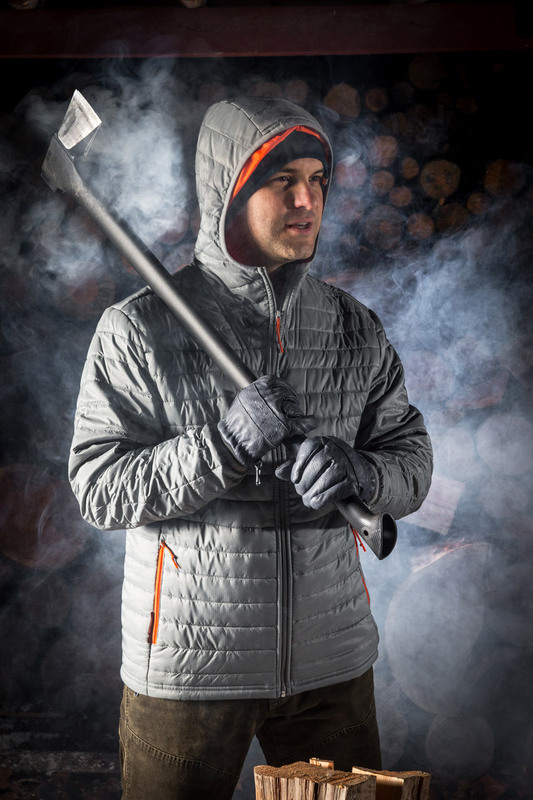 A look that said, "I made the right decision to come work here this season!" We love the perspective of drone video and will be trying new set-ups throughout the season. A little pre-sesaon powder check up at K3 Catskiing. 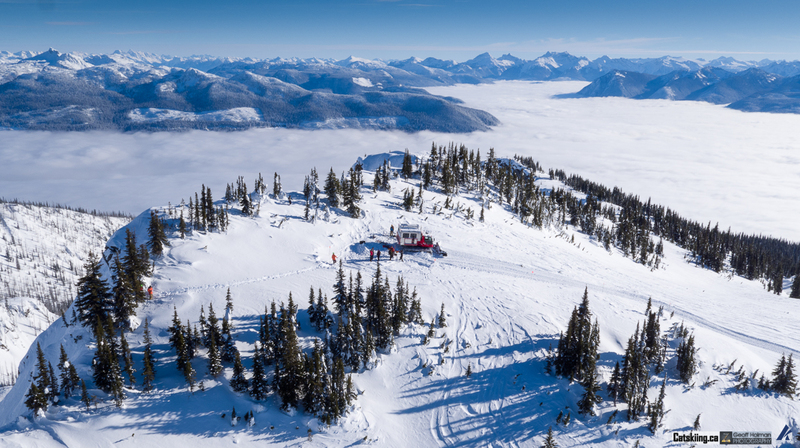 Things are looking great with 150cms of cold Monashee pow at 1940 metres. 62cms of that fell in 2 days! Can't wait.